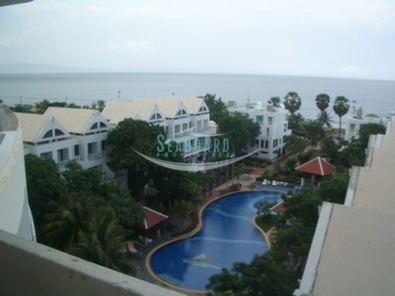 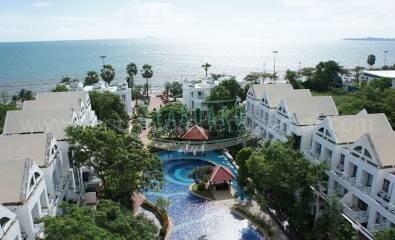 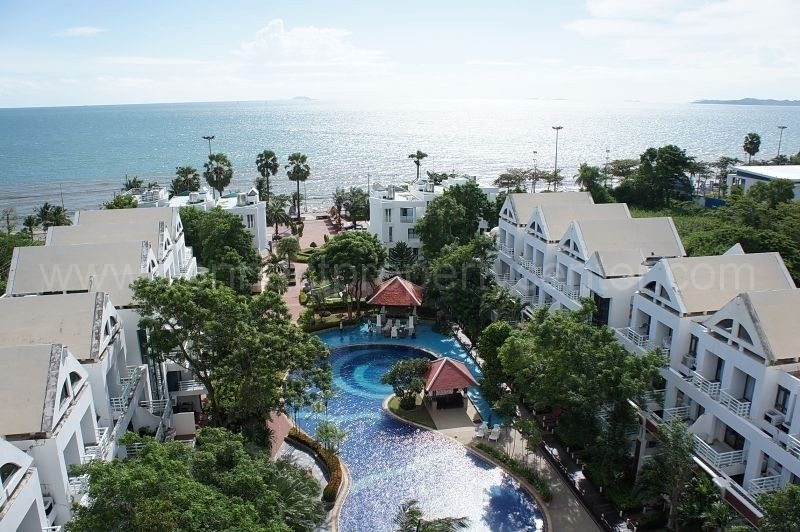 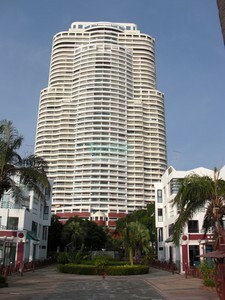 is located directly on Jomtien beach road, across from the beach. 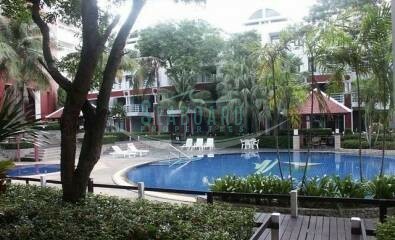 The building has a large communal swimming pool, 24hr gated security and reception area. 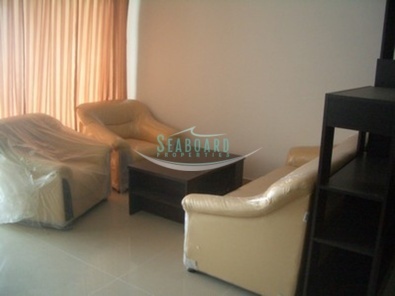 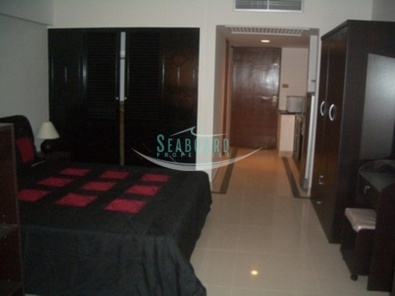 The apartment is a spacious 55 sq.m studio with pool and sea views. 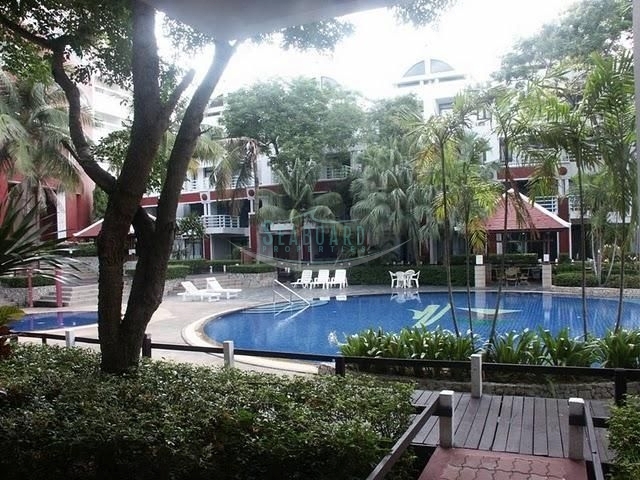 Restaurants, convenience stores and transport are all within easy walking distance.